This sleek table / floor light is the perfect addition to your indoor living area. 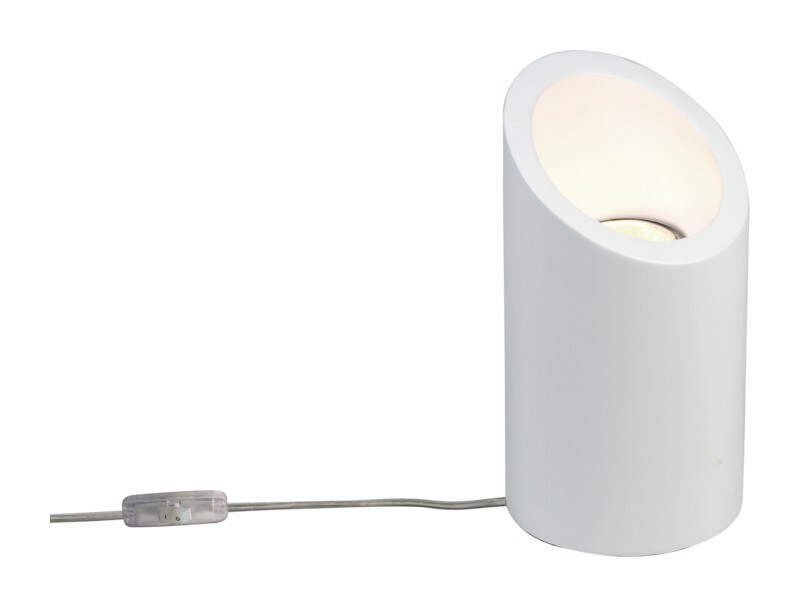 Featuring a white plaster finish, this double-insulated light is dynamic and attractive for any modern home. The lighting effect provided by this light fixture adds an increased level of attractiveness to your indoor living area. This element is an attractive and practical solution to your indoor lighting needs, this light feature is the perfect solution for you where either uplighting or discreet wall washing is required.